Nutrition enriched Fresh Brinjal, offered by us, is cultivated by our reliable farmers using high grade seeds without harmful fertilizers. We make our Fresh Brinjal available in different quantity packets after the rigorous examination of any rot or decay. 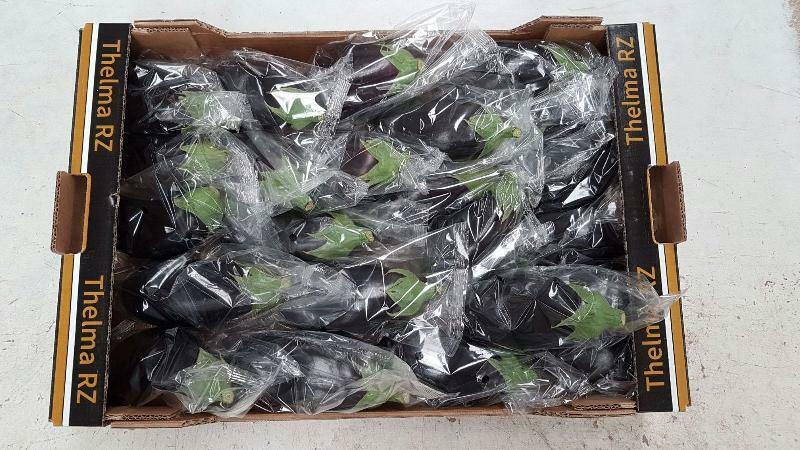 We are a well-known Fresh Brinjal Importer, Exporter and Supplier based in India.